Will Moss is based in Columbus, Ohio, but he is known across the country as a real estate boss. He owns a multi-million dollar real estate portfolio and has closed almost 100 real estate transactions. That's enough in profit that allows him to own 2 Lamborghinis, and travel all over the world for exotic vacations. He has recently launched a new online course so others too can learn how to profitably invest in real estate... right in their own neighborhood! 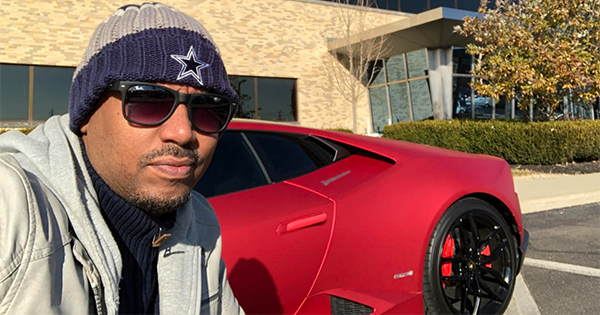 Thanks to his popular YouTube channel, Will is known around the world as "Will Motivation" - a trustworthy source of valuable information about real estate investing and entrepreneurship. His channel has more than 65,000 subscribers, and his videos have been viewed more than 3 million times.